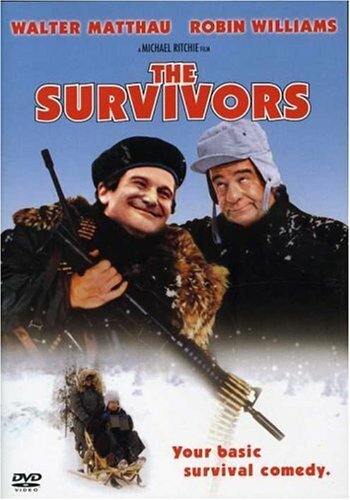 Guns of Hollywood reviews all the laughs and guns in The Survivors (1983). Some of the guns in this week’s episode include: High Standard model 10B, H & K 91, and Valmet M76F. GOH 107 - Flags of Our Fathers (2006) - Time to raise the flag!